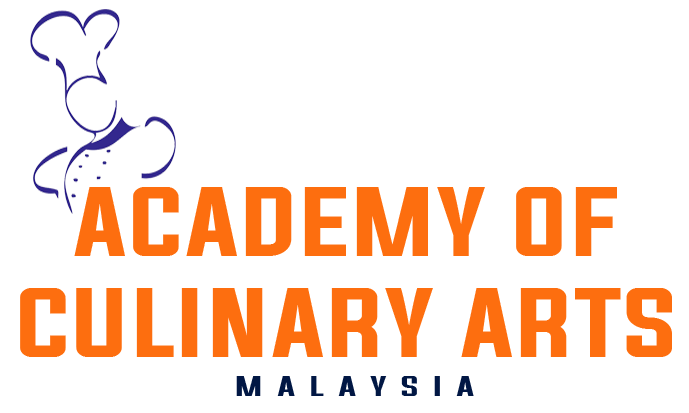 Academy of Culinary Arts Malaysia is an International Culinary School. We strongly believe in teaching which is hands-on with a qualified chef. You will be groomed and trained in a very professional and comfortable setting. At Academy of Culinary Arts Malaysia, when you enroll with us, you don’t just learn basic culinary skills. You will understand and feel the whole culinary world around you. You will observe the real meaning and understanding of different cuisines. After completing the program, you will be working as Intern or full time commi chefs at some of the great hotels and restaurants in Asia Pacific. We invest continually in our curriculum and our teachers. We have an extraordinary team of In-house and visiting Guest Chefs that ensures that our curriculum is most updated and most comprehensive. Our job is to ensure that you are fully immersed in the whole world of cuisine and not merely in the classroom. You cannot learn cooking in a classroom. Please look through the website, take your time and see the program we are offering you. You are always welcome to visit our campus for a private tour and meet our faculty or contact us to ask any questions you might have. We prepare students to be world-class commi chef in just 6 to 9 months. We look forward in having the opportunity to help you become the best and realize your dreams.